What are some ideal applications for abrasive flow deburring in Las Vegas NV? Aerospace: When it comes to aerospace applications, precision is of the utmost importance. 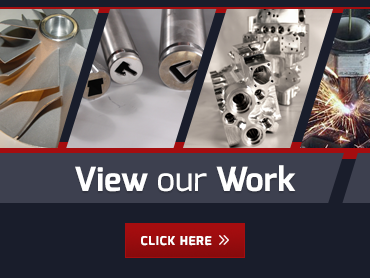 It makes sense to continue to use abrasive flow deburring in Las Vegas NV to finish all kinds of aerospace parts, as this highly precise method was actually invented for aerospace in the first place. 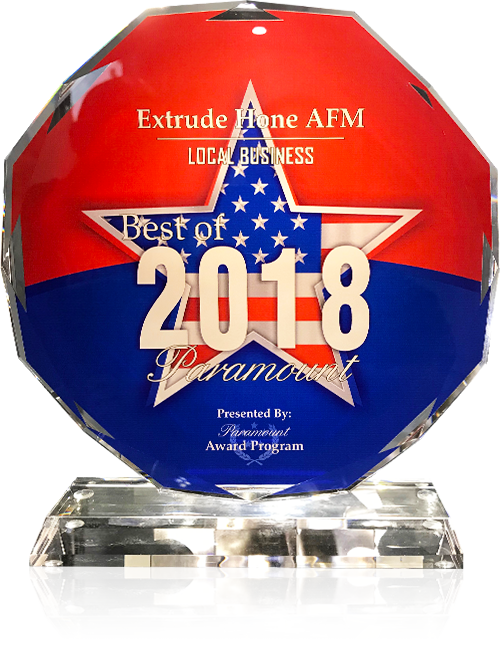 Automotive Engines: Extrude Hone AFM discovered the benefits of abrasive flow deburring in Las Vegas NV to improve the efficiency and performance of combustion engines, and today our process is routinely used by major manufacturers like Ford and Cadillac. The most commonly deburred automotive part is the intake manifold. By smoothing all the internal passages in the manifold, our process can improve the efficiency of combustion and reduce emissions.